So nice outfit and that orange hat is perfect. that color fits you well. Have a great day. 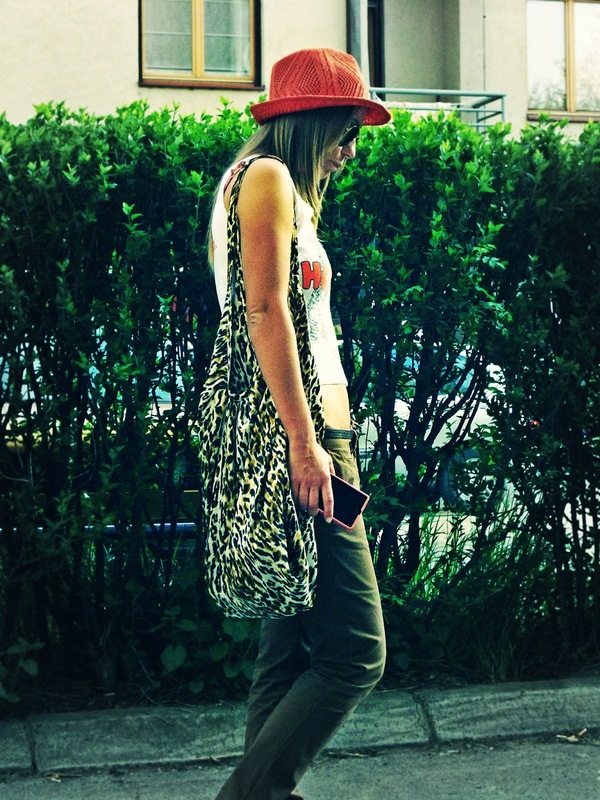 You look so gorgeous, I love hat and bag! Amzing look, and lovely hat!!!!! perfect for summer vacation!loved ur hat! I also looove your tattoo ! !